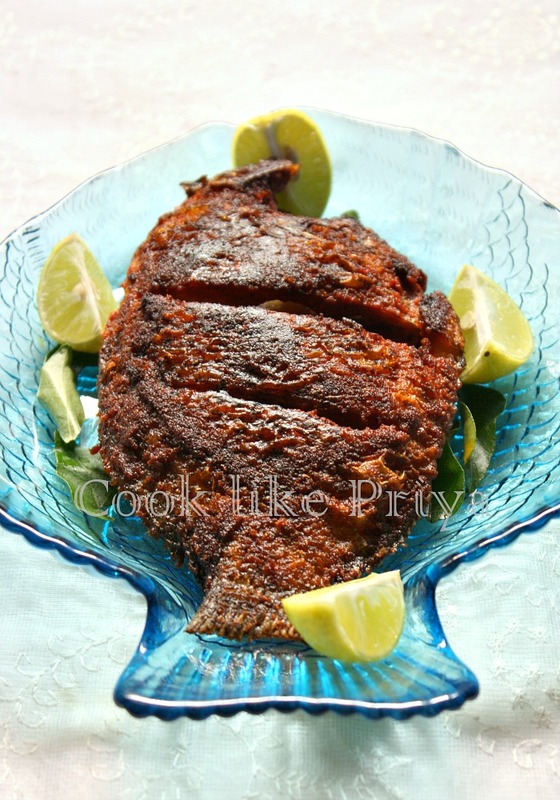 Clean the fish with cold water along with lime and salt, pat dry and place on a plate. Make deep scores on the body of the fish, both sides. 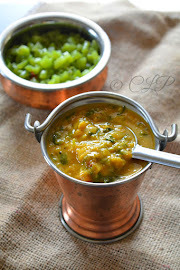 Take all the spice powders along with salt and add the ginger garlic paste and form a thick paste, if required you can add few drops of lime juice. Apply on the fish and leave it in refrigerator overnight for spices to blend. The next day take the fish out and bring it to room temperature (30-40 mins) and then heat pan with oil and place the fish and let it cook on each side for 6-7 minutes such that the fish is fully cooked. Do not disturb or keep flipping sides. Drooling drooling :) Very tempting click esp the last one... I love fish!!! 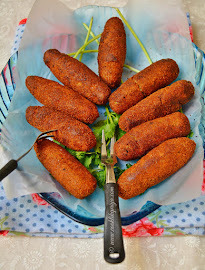 Looks delicious... Well fried ! Wow! 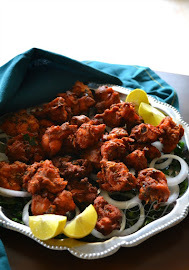 Dear am drooling here ipadi yallam photo pota fish sapidatavanga kuda sapiduvanga...Sema click dear...india ponathula irundu ora virundu sapadu tan :)Enjoy! 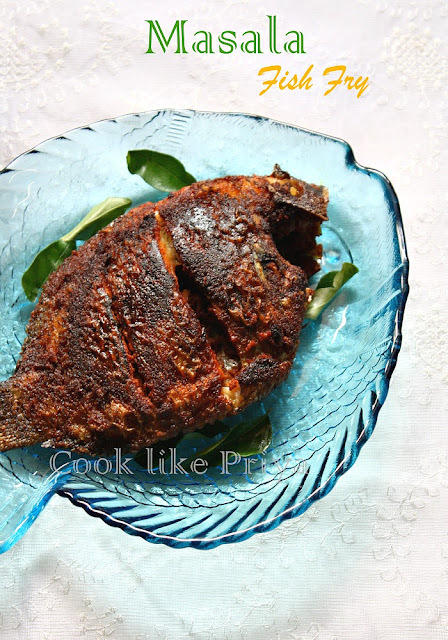 Superb !shhh mouth watering,here lunch time..
Omg, cant resist here, i love this droolworthy,well fried karimeen fry, ayoo yennaku ippo rendu fish fry saapidanam pola irruku..Antha plate super sis. Mouthwatering!!. Perfectly fried fish and love your clicks too. I love the serving bowl,it is cute.u have perfectly done it.delicious. Parkum poluthey naavu uruthey.. superb. .
yen ippadi oru piece mattum kaati kollureenga priya :) yengalu kaaga 4-5 pieces vechiriklaamae..
your Karimeen looks so tempting. i want some too. I am drooling ... seriously no other words than drool! 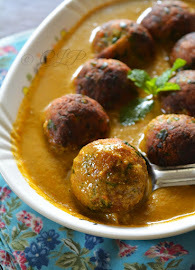 I am drooling here.. seriously no other words, its super awesome! Fish fry looks so tempting. 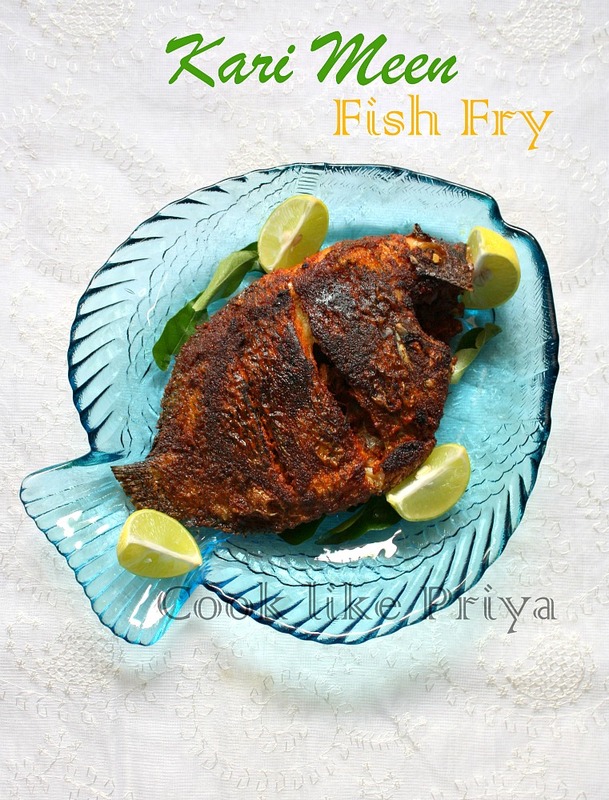 Wow...Fish fry looks tempting... lovely Priya. 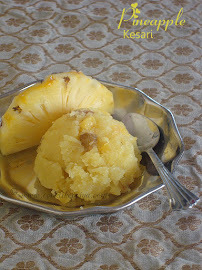 ohhhh this is something irresistible especially for a keralite :) looks so perfect.. 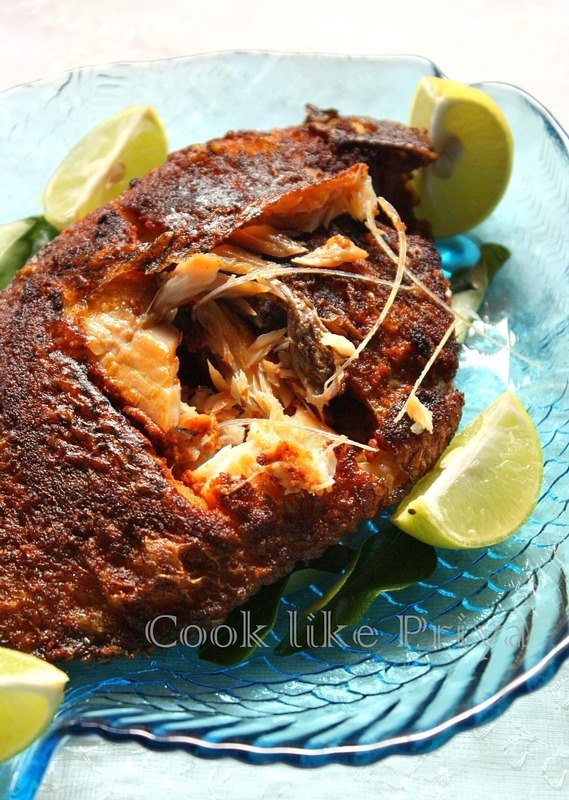 Fish fry looks perfect and delicious.. Love the fish shaped bowl you have served the fish in.. Nicely presented da.. I seriously crave one now!! my favorite comfort food! omg again a killing pic:) yum yum!! !